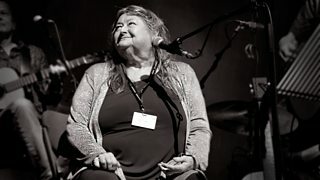 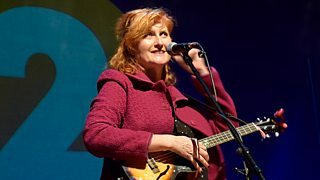 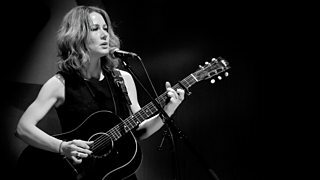 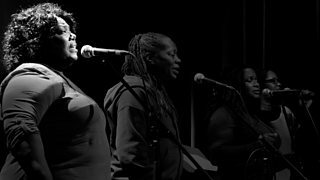 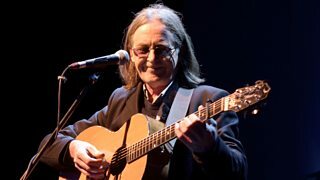 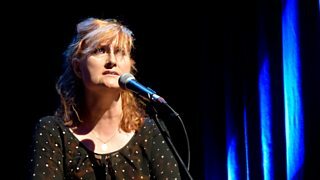 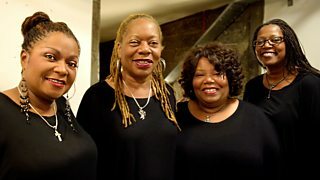 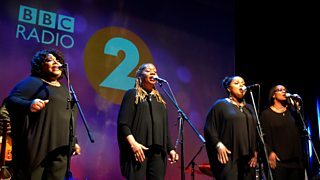 Live BBC Music performance for BBC Radio 2's Mark Radcliffe, from the CCA in Glasgow. 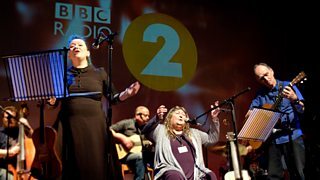 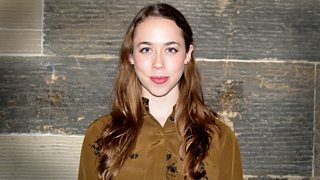 Live BBC Music Tribute to Ewan MacColl for BBC Radio 2, from the CCA in Glasgow. 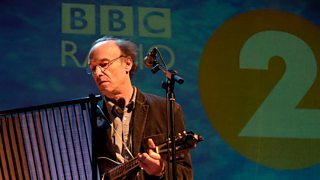 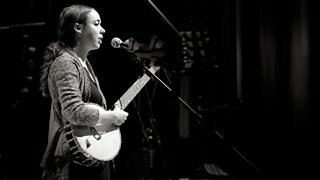 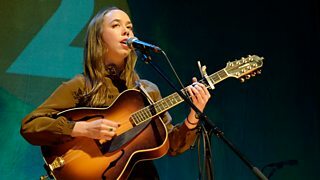 Filmed for Radio 2 and BBC Music, Eddi plays three tracks for Mark Radcliffe.